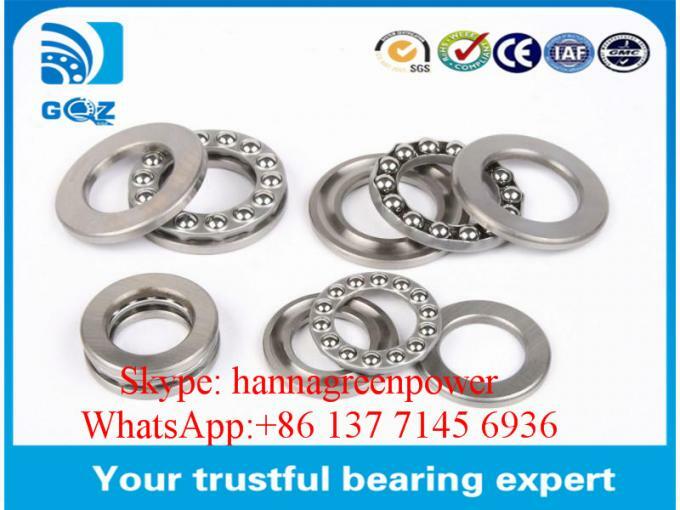 We currently have 1900.pcs of 51311 Single Direction Thrust Deep Groove Ball Bearing In Stock.If you are in need of 51311 Bearing ,just feel free to contact us.We can assure you the best quality; the most competitive prices; the shortest delivery time and the highest quality service. 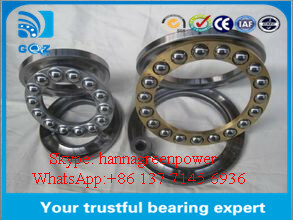 For more details of 51311 ,please feel free to contact me by WhatsApp or SKYPE or E-mail. 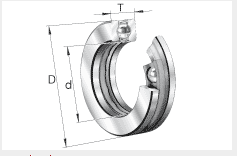 Single direction axial deep groove ball bearings can support axial forces in one direction.Bearings of series 511, 512, 513 and 514 have a flat housing locating washer. 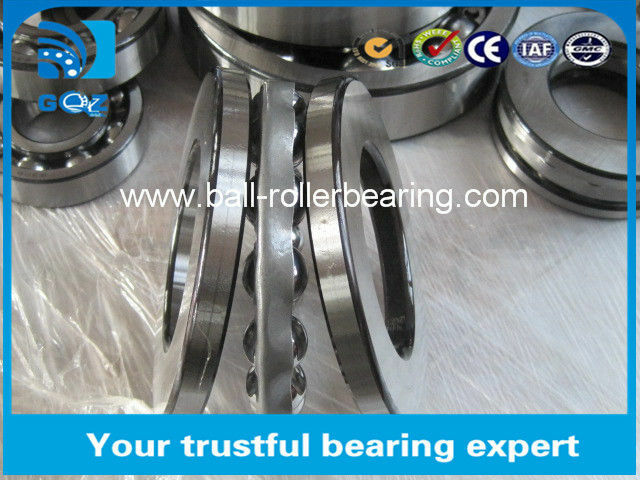 They do not permit angular misalignment or skewing between the shaft and housing. 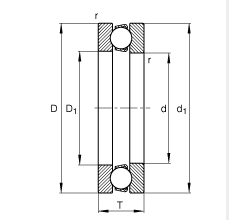 Axial deep groove ball bearings can be used at operating temperatures from –30 °C to +150 °C, restricted by the lubricant.